Memorial Day is the unofficial start of summer and, for us, that means the unofficial start of grilling season. So this weekend, we’re taking cooking outside. 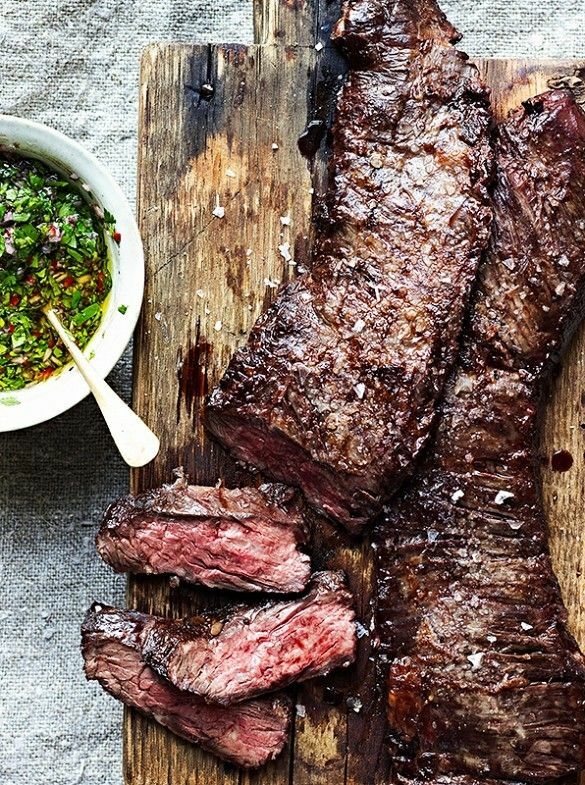 If you are, too, here’s the ultimate guide to grilling recipes. Whether you’re firing up the grill to make a meal just for yourself and your immediately family or you’ll be grilling for a crowd, this is your one-stop-shop for mains, veggies, and even grilled desserts. This comprehensive guide on how to grill for a crowd should be your first stop—even if you’re not grilling for a crowd. Not only can the recipes be scaled up or down for any number of people, but the tips are really helpful even if you’re just cooking for a family of three or four. 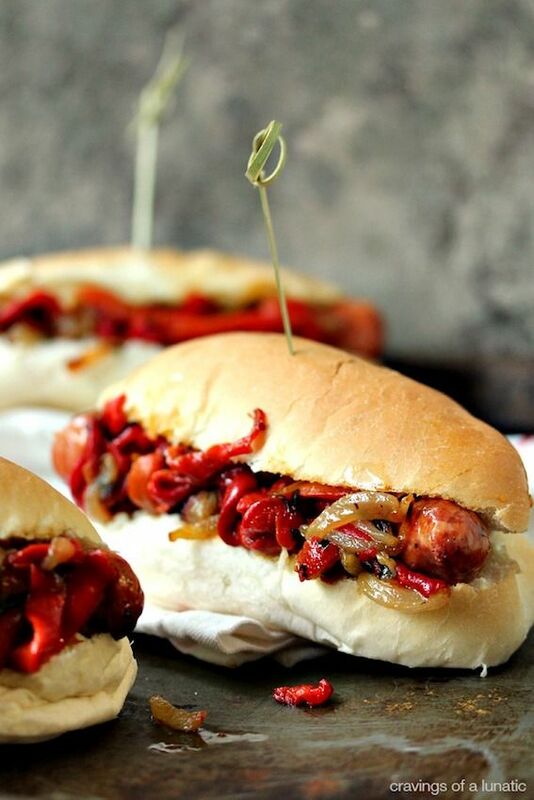 Plus, how can you miss out on this recipe for Grilled Sausage with Peppers and Onions that we found at Cravings of a Lunatic. How perfect is that for this weekend? 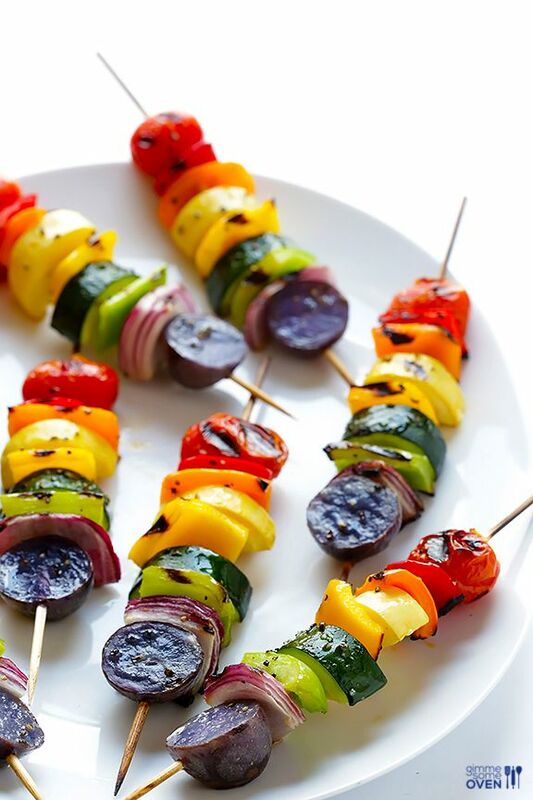 We found this recipe for Rainbow Vegetable Skewers at Gimme Some Oven while searching for perfect picnic recipes. If you are planning on meeting in the park or at the beach this weekend, our tips on how to pack the perfect picnic is a must-read. Otherwise, stick to the grilling and grab the veggie skewer recipe. You will not be disappointed. If you’re lucky enough to live where sweet corn is already popping up, you might want to also throw a few cobs on the grill. Our guide on 4 easy ways to cook corn on the cob covers a how-to on grilled corn, of course, because summer. You can even dress up your corn using this recipe for Grilled Corn with Spicy Vegan Mayo, Cilantro and Lime (that can be made with regular mayo, by the way). 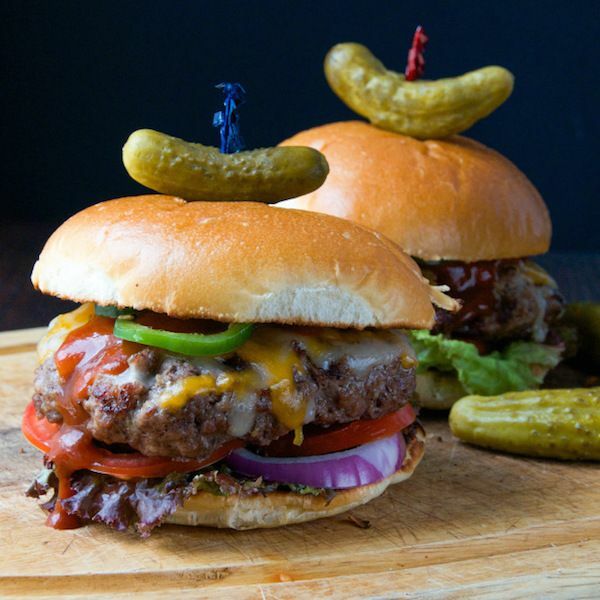 We love burgers—like, seriously love—and are always looking for fresh takes on a great patty. Last summer, we looked to global cuisine to inspire us with these burger recipes from around the world and, well, our time with them was too short. We started cooking them up on Labor Day weekend and have been waiting for summer to roll around again to give them another go. And another. And another. I’m personally starting with the Barbecue Bacon Cheeseburger that we found at Garlic and Zest. It’s the USA recipe and, well, it seems only right. The only thing we love more than burgers done on the grill is a perfectly grilled steak. Our guide on how to cook steak perfectly covers serveral techniques, including two recipes for the grill. The tutorial on how to grill a strip steak that we found at My Domaine (pictured) is excellent, but if you’re entertaining, the recipe for Grilled Skirt Steak with Tomato Salad that we found at What’s Gaby Cooking is an affordable crowd-pleaser. If your family is anything like mine, you eat a lot of chicken. I know that it can get boring, but the grill is where you can liven chicken up again. 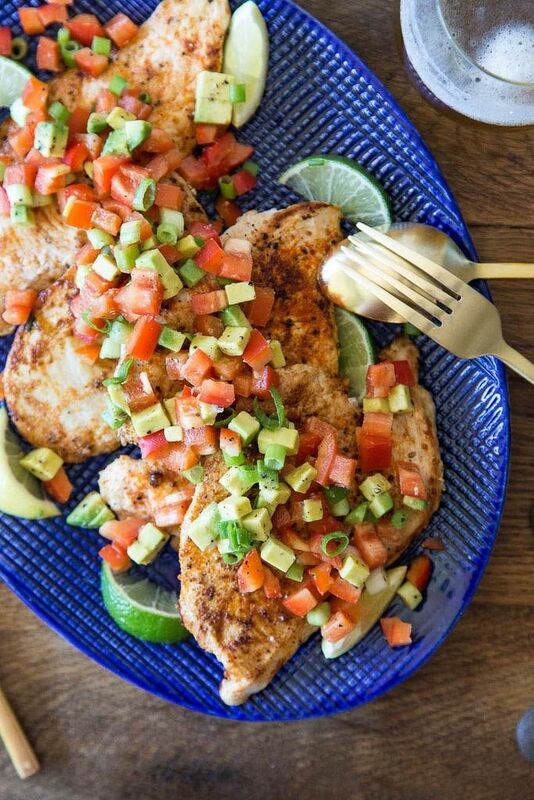 These 5 summery grilled chicken recipes will help you make chicken exciting again, starting with the delicious—and shockingly easy—Paprika Grilled Chicken with Avocado Salsa that we spied at What’s Gaby Cooking. Far be it from us to limit your creativity. 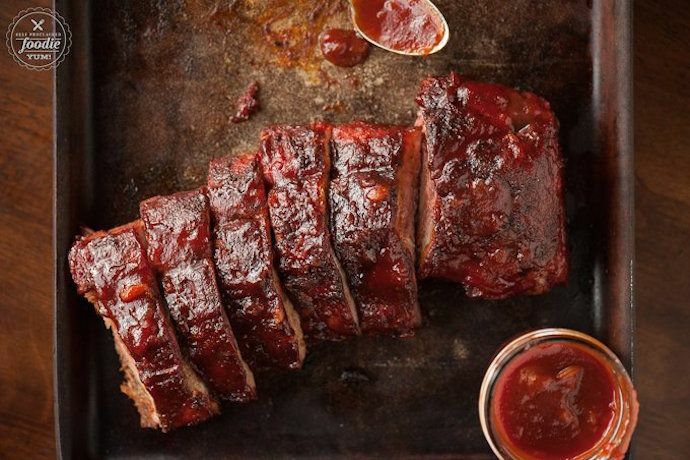 These easy BBQ sauce recipes that can be whipped up even at the last minute are the perfect ingredient for you to freestyle your way through the weekend. Drench pork slow cooked on the grill, coat drumsticks, or slather ribs with BOOM sauce the way that Krissy does at Self Proclaimed Foodie. You really can’t go wrong. Yup, dessert. Since you cannot live on s’mores alone (well, at least that’s what we tell our kids), make one of these sweet grilled fruit recipes for a light, but surprisingly satisfying dessert—with easy clean up too. 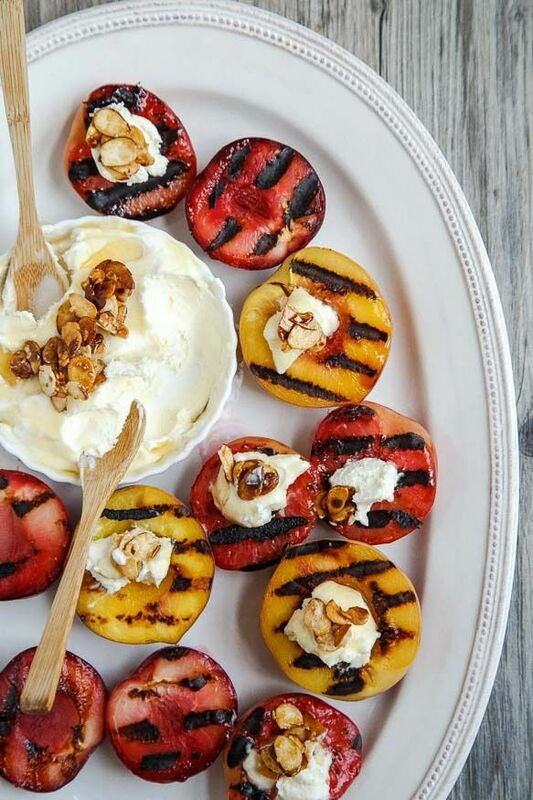 If nectarines have arrived at your market, I’d try the Grilled Stone Fruit with Almond Mascarpone Dip that we found at Dessert For Two (pictured). Otherwise, grab a pineapple to make the Easy Rum Soaked Grilled Pineapple we spied at Gimme Some Oven. Whoa.